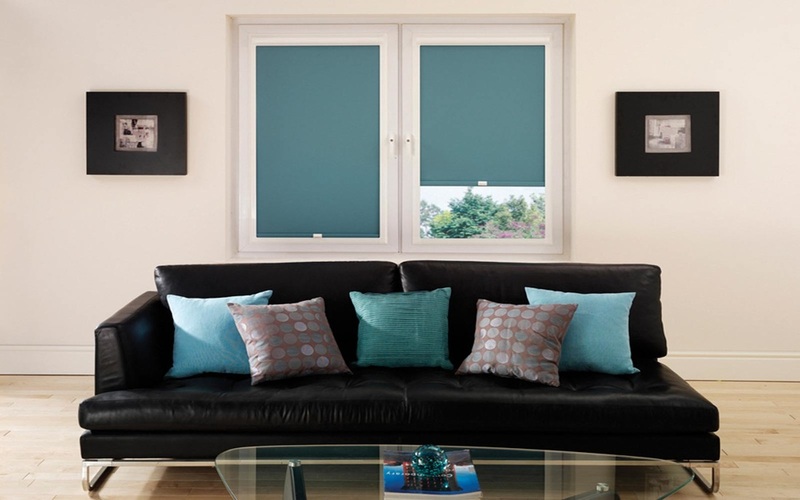 Our prices for Perfect Fit roller blinds are very simple to see and work out. What you see is what you pay. Due to the thickness of certain fabrics, the drop size is limited (because of the space in the top frame section). Only those listed are available at the specified drop size.